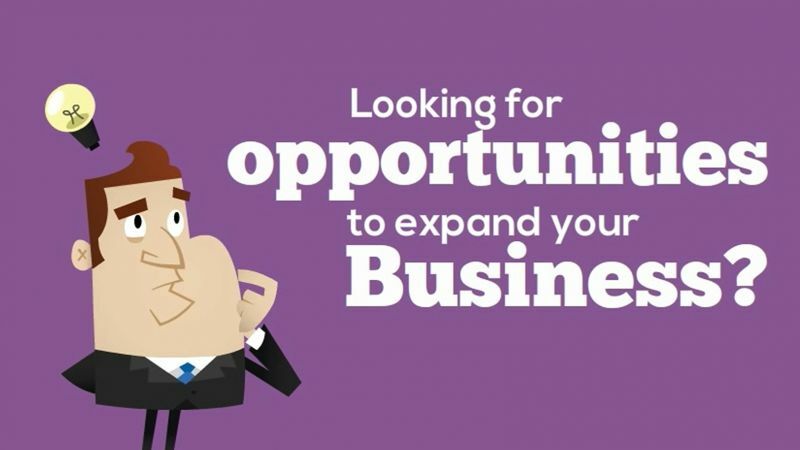 The problem-focussed conferences, new trends and the supreme business-insider specialists. The rich and diversified programme is complemented with the competition for the best packaging. This and much more at the fifth edition of the FUTURE PRIVATE LABELS Poland & CEE held on 17 and 18 October 2018; this is Central and Eastern Europe's only event solely devoted to private labels business sector. The 5th Private Label Producers Conference and Expo FUTURE PRIVATE LABELS Poland & CEE held in Targi Kielce has been the knowledge, inspiration and experience exchange platform for those professionally involved in private label management. Every consecutive edition of the event has demonstrated exhibitors' growing interest and demands. 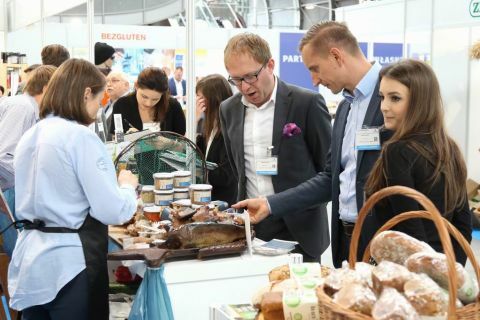 Last year's private label event brought together 83 exhibitors from 9 countries including: Poland, Italy, Russia, Ukraine, Czech Republic, Germany, Hungary. The 2 day event hosted 800 business insiders - traders and retail-chains' representatives as well as private label manufacturers and packaging designers. 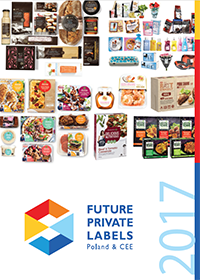 THE UPCOMING EDITION OF FUTURE PRIVATE LABELS POLAND & CEE ALREADY IN 2019!